Organizations recognized for giving H.O.P.E. On May 1, 2018, the Georgia State University Police Department hosted an awards ceremony recognizing several homeless shelters and individuals who have contributed to combating homelessness in downtown Atlanta. The awards were hosted by Sgt. Joseph Corrigan. The ceremony was opened with prayer and songs sung by the choir from the Stepping Stone Mission Church. The awards were a part of a program started by Chief Joseph Spillane in June 2017 called the Homeless Outreach and Proactive Engagement. H.O.P.E. 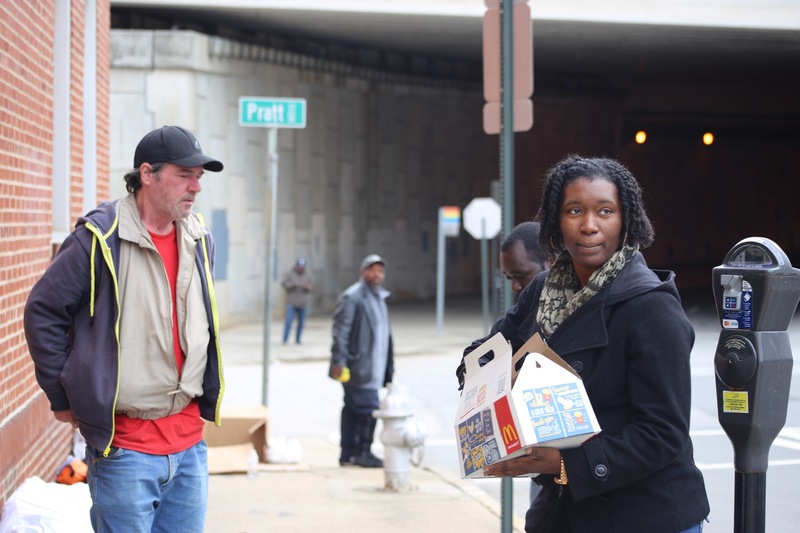 works with shelters in the Atlanta area to help identify causes of homelessness and work towards ending it. He said that he and his team are working hard to end homelessness. Gateway Center Chairman of the Board Edward J. Hardin gave a speech regarding Atlanta’s efforts to resolve homelessness. Hardin said he wants to continue to work on helping the homeless and that Atlanta still has improvements that need to be made. “We’re not done in Atlanta, but we’re moving in the right direction,” he said. The Ambassador Force of Downtown Atlanta was recognized at the ceremony. They patrol the city and assist individuals with any questions they have about the city and report any incidents that occur. In terms of helping with homelessness, they patrol areas that have a high traffic of homeless people and assist with any medical emergencies that they may have. There were 8 other organizations and one individual recognized. They were Safehouse Outreach, Good Day Good Deeds, Central Outreach and Advocacy Center, the Gateway Center, the Covenant House, the Shrine of the Immaculate Conception, The Basilica of the Sacred Herd of Jesus and Big Mama Ministries. The individual was George Chidi, who is the Social Media Impact Director for the Downtown Improvement District.